Climate change, glacial melting, global warming – Words like these describe scenarios that changed life on Earth dramatically more than once during human history. These changes are felt first in the most sensitive eco systems like the arctic regions. The humans in North Europe at the end of the last Ice Age were facing similar challenges. 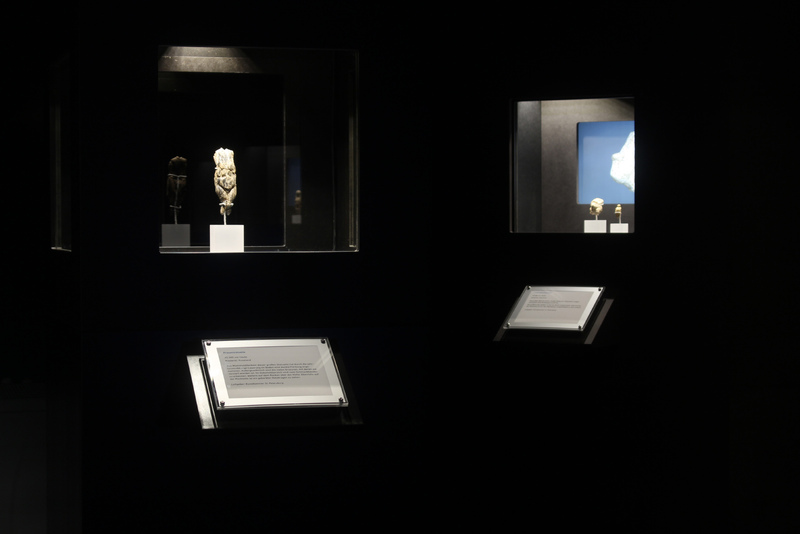 With “EisZeiten” (“IceAges”), a great double exhibition of the Archaeological Museum Hamburg and the Hamburg Museum of Ethnology, running from 18th October 2016 to 14th May 2017, we shed a light on the harsh living conditions and the fascinating creativity of humans at the glacial frontier back then as well as today. 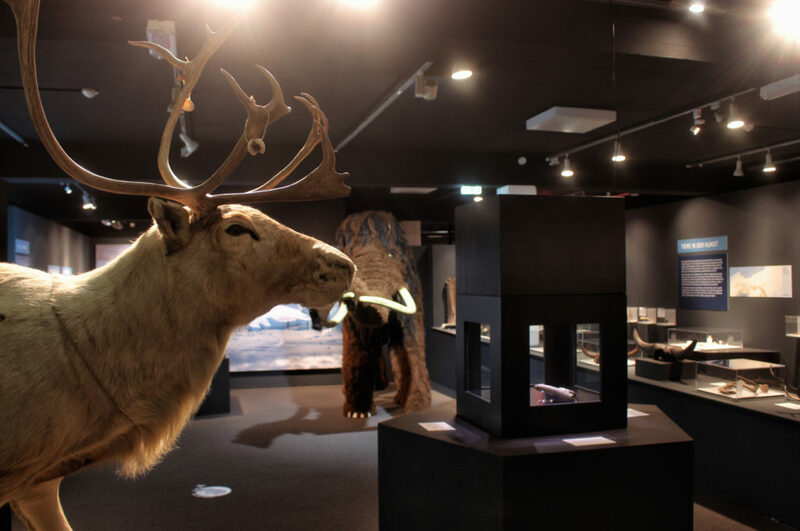 The Archaeological Museum Hamburg presented the exhibition part “The Art of the Mammoth Hunters” while the Hamburg Museum of Ethnology showed “The People of the Northern Lights”. 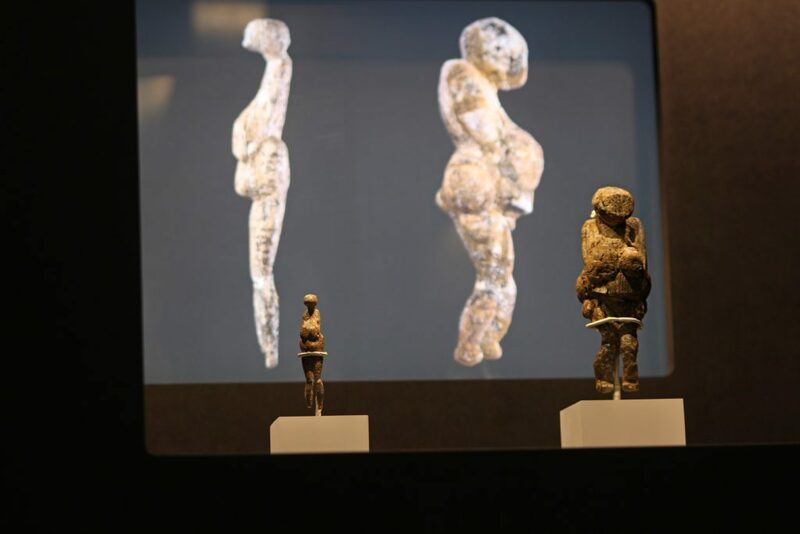 Mankind’s oldest figural art developed more than 35,000 years ago. 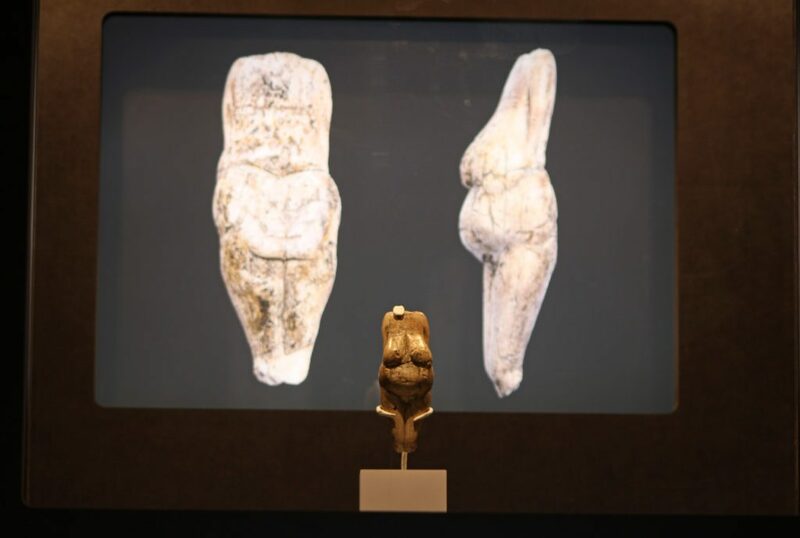 These archaeological treasures of the Ice Age rest well protected in the safes of great international museums and attract worldwide attention. 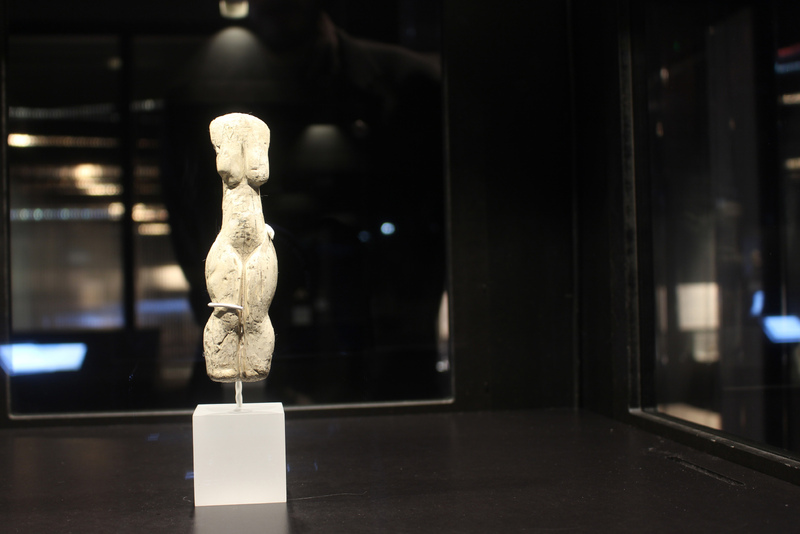 The figures were cut with great craftsmanship out of ivory, bone or stone. 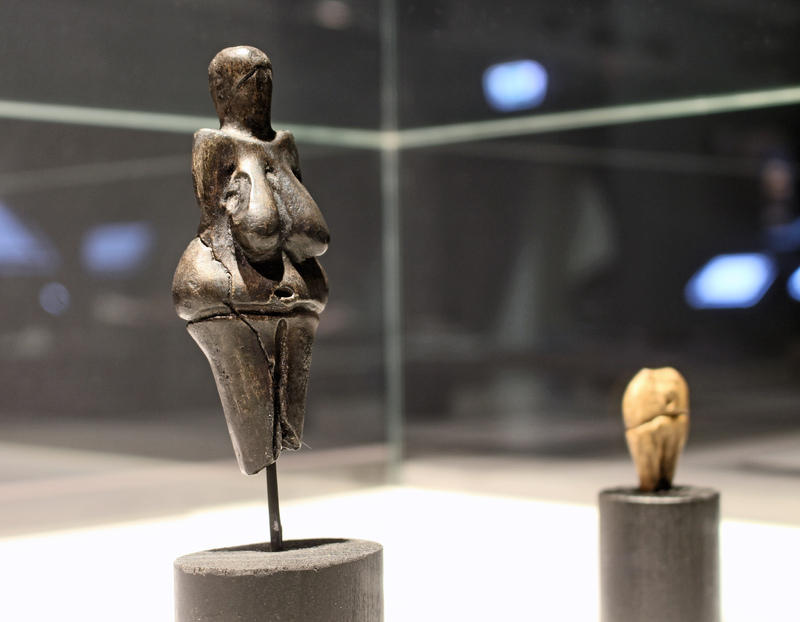 Mammoths, lions and wild horses were popular motives of Ice Age artists – but also wonderfully abstract female figures in various versions, the so-called Venus statuettes. 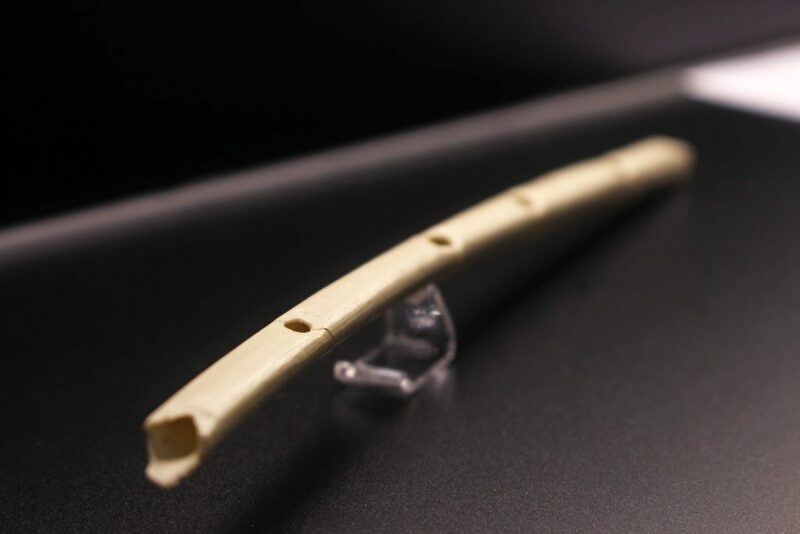 For the first time ever stunning mammoth ivory pieces of art from Russian sites were presented in Germany. 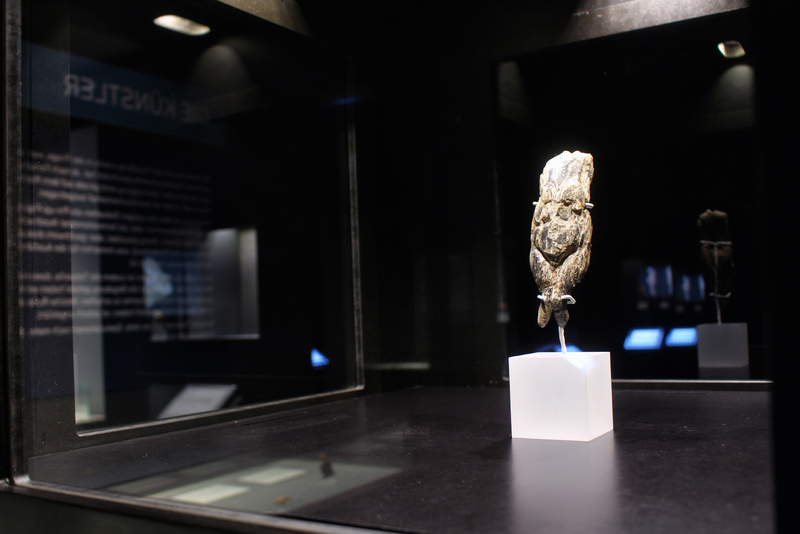 The Archaeological Museum Hamburg managed to bring originals that never left Russia from the Kunstkammer Saint Petersburg – Russia’s oldest museum – to Hamburg. 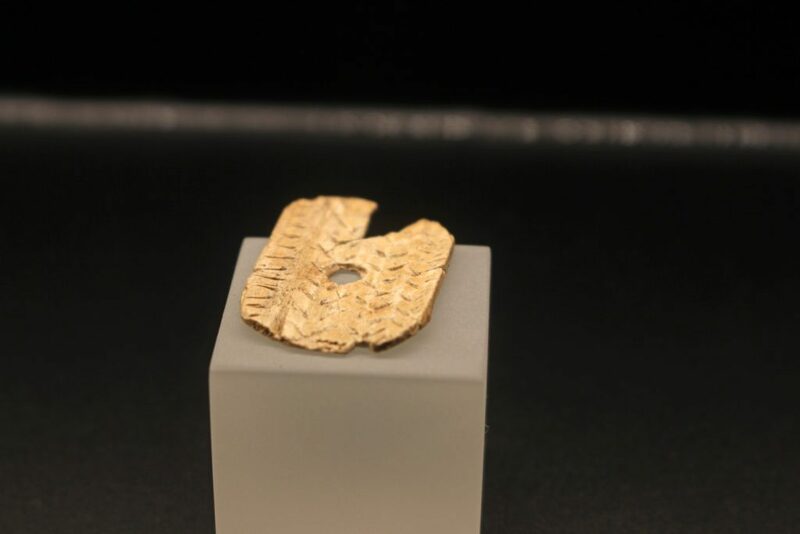 Most of the unique loans, altogether over 100 objects that could be seen until 14th May 2017 at the Archaeological Museum Hamburg, were from an Ice Age hunting camp near Kostenki, Voronezh region (Russia), at the western bank of the river Don. The original finds had only been available for Russian scientists until then and had not been scientifically published outside their country. They were part of the world-famous collection of Saint Petersburg’s Kunstkammer. 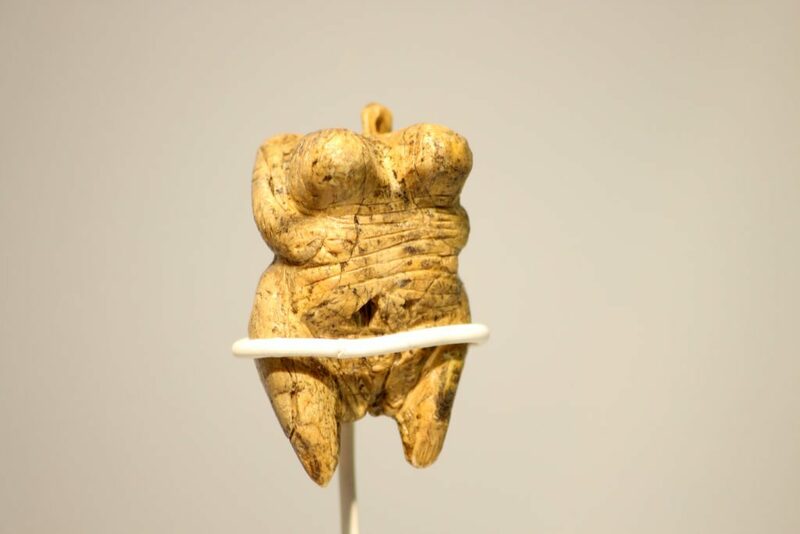 The ivory figures depict mostly stout naked women and are often only a few inches high. 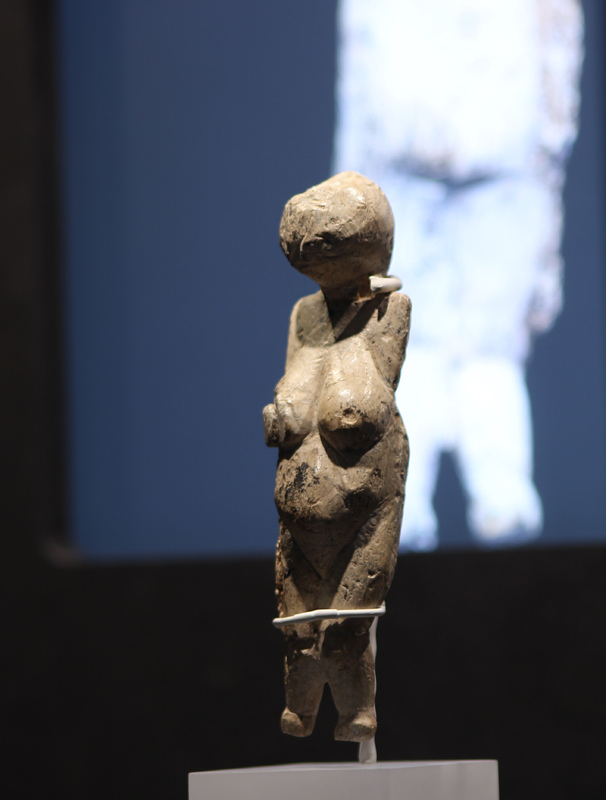 The method of depiction of these Ice Age Venus figures is simple and masterly at the same time. While they fascinate us since their first finding, the interpretations of the figures found in the whole of Europe are numerous. The Archaeological Museum Hamburg exhibited not only the unique loans from Saint Petersburg but numerous world-famous works of Ice Age art from other parts of Europe. The Ice Age is one of the most exciting time periods and an important part of the evolution of mankind. But what do we know about this era? How did Hamburg look during the Ice Age? 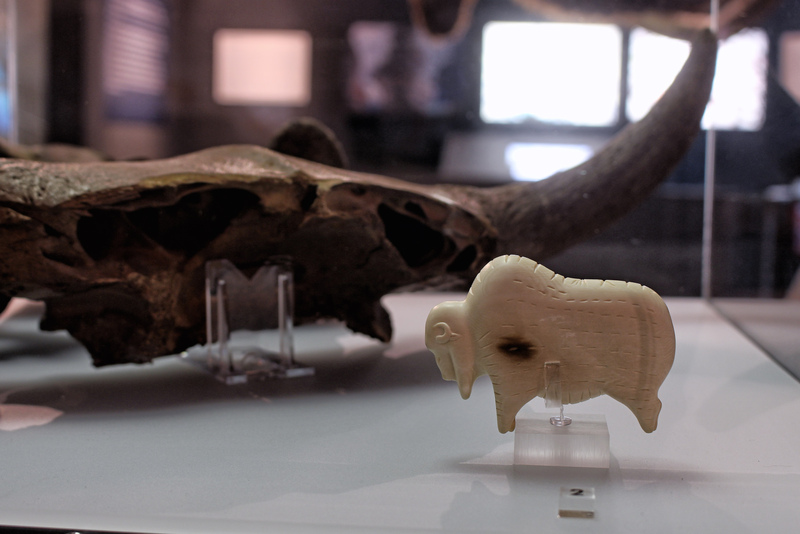 Which animals roamed the Ice Age steppes in our area? 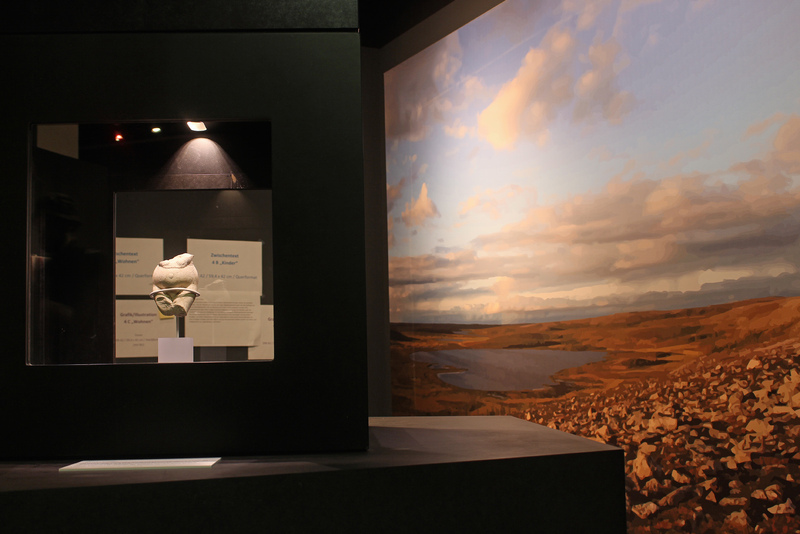 The exhibition showed that we can find exciting and fascinating traces of bygone ages right on our doorstep. 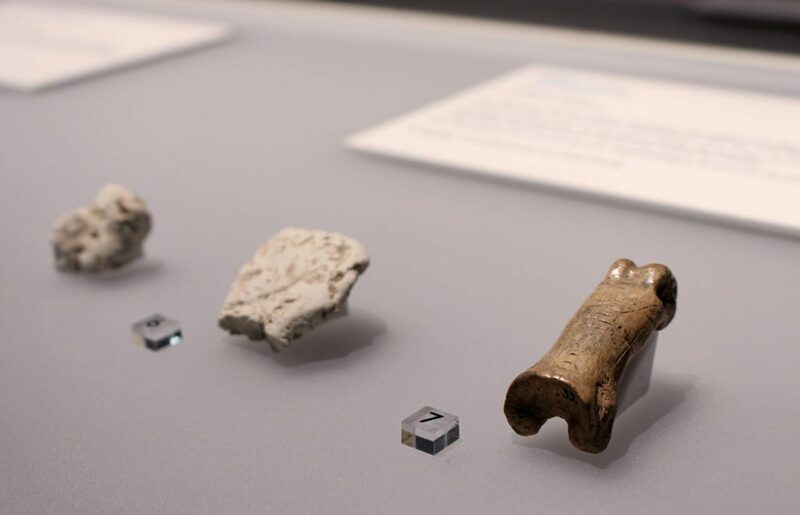 The museum revealed outstanding Ice Age artifacts from its own collection. 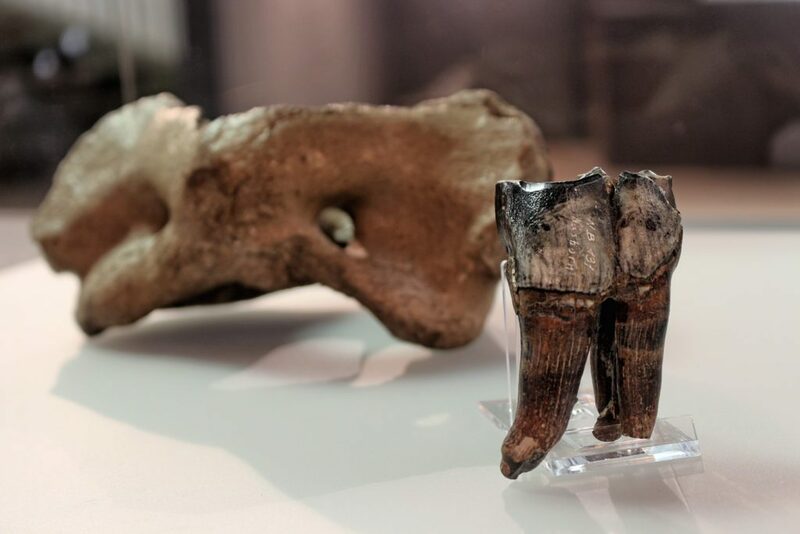 14,000 years ago Paleolithic hunters resided in the area of modern Hamburg where they left weapons and tools behind that were made from stone, bone and antler. 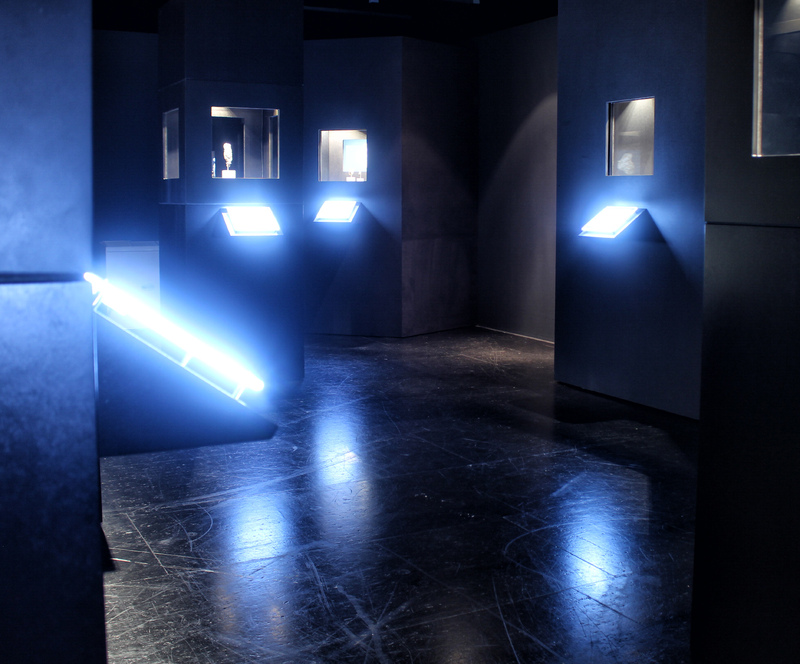 The objects in the exhibition were integrated into the presentation of the living-, climate- and environmental conditions of their time. 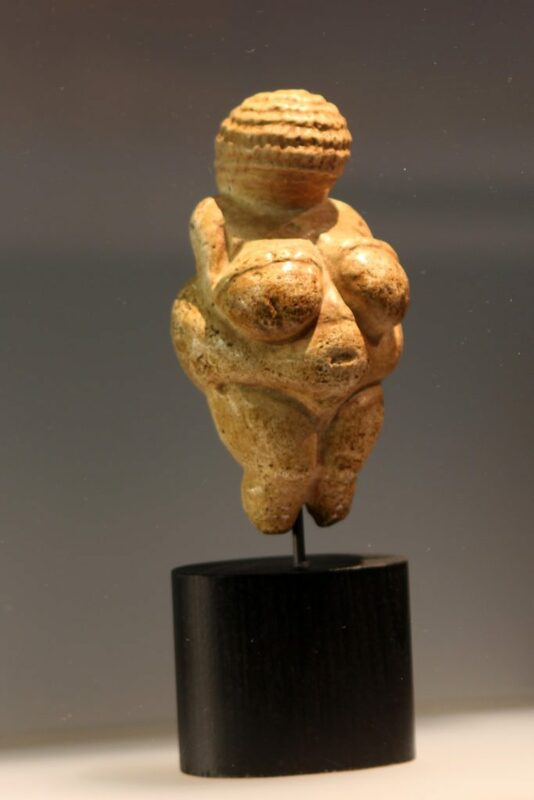 It focused on Ice Age art in Middle Europe and by way of example on the Late Ice Age in North Germany which is divided into periods named after famous sites, e.g. Hamburg culture, Federmesser group (“Rissener Stufe”) and Ahrensburg culture. Comparisons with contemporary people living in arctic areas made a connection with the exhibition at the Hamburg Museum of Ethnology possible. 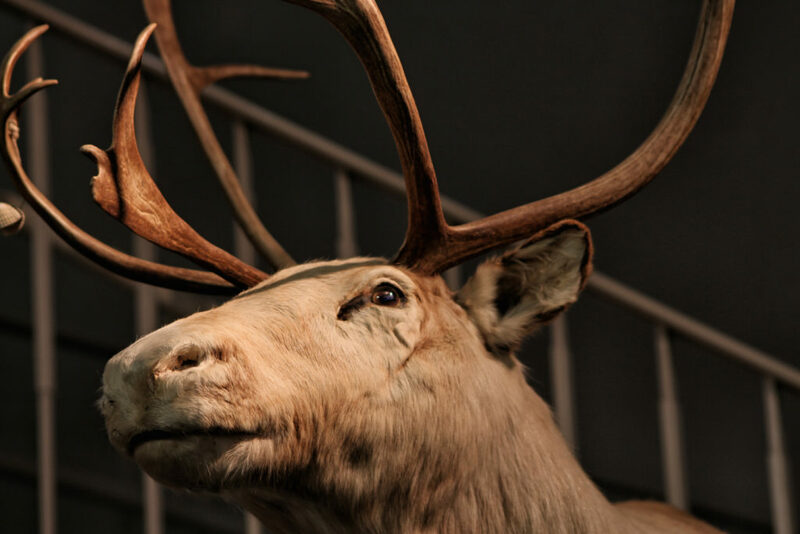 The exhibition displayed the unique fauna of the Ice Age: Creatures which today almost seem mythical – long extinct animals of gigantic size with strange appearances. At that time mammoths, steppe bison and wooly rhinoceroses inhabited the Hamburg area and were constantly human’s contemporaries and food. 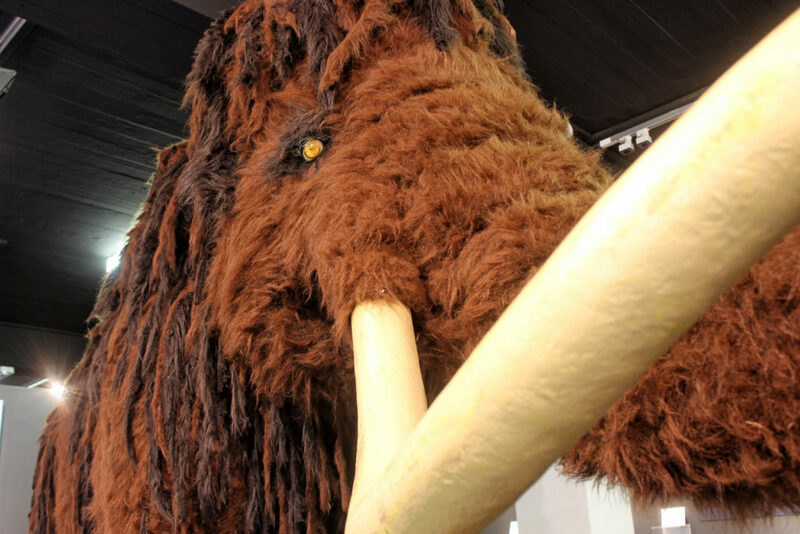 One of the most impressive exhibition objects was a three metres high Mammoth. 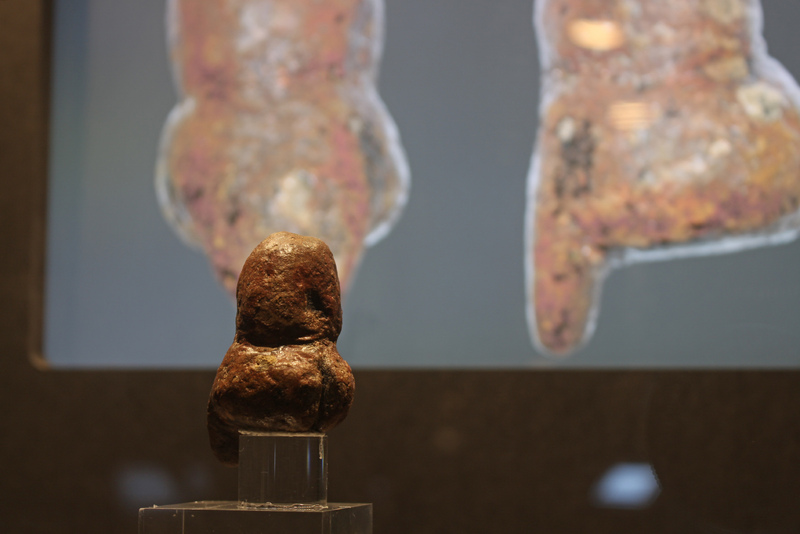 The Archaeological Museum Hamburg offered programmes for every age or interest. 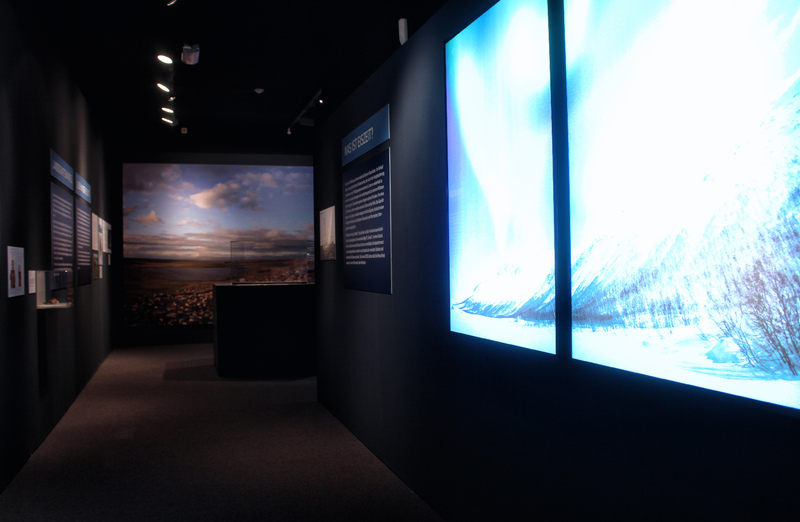 Once per month visitors were able to attend an Ice Age matinee, taking part in a special midmorning guided tour. Exciting interactive programmes awaited younger visitors: Ice Age kids built their own satchels with flint stone knives, bone needles and raffia, modeled Ice Age animals from clay and painted with earth colours, explored the Ice Age cave with self-made clay lamps, crafted Ice Age trinkets out of natural components, tried to light an Ice Age fire with pyrite and fire stones or made Ice Age buzzing music with a cool bullroarer. Guided tours for the whole family were available each Sunday. 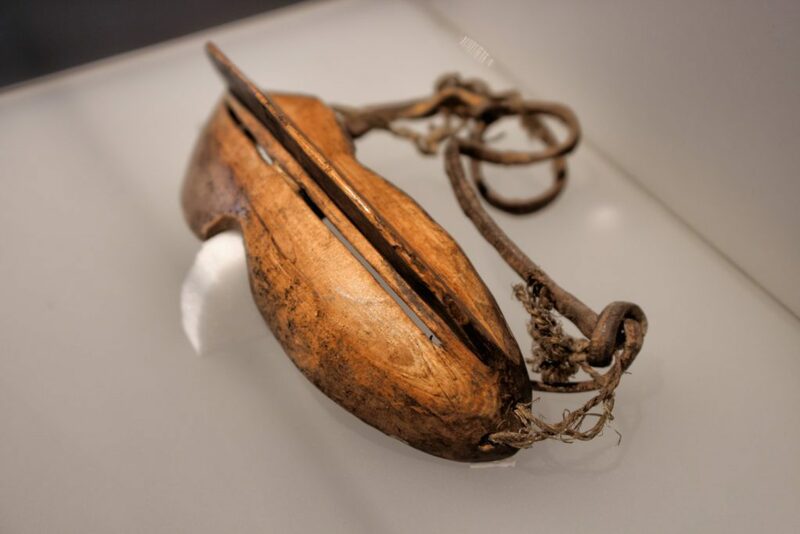 The newest archaeological insights of Palaeolithic life were presented on a tour following the Alfred-Rust-Trail, which leads to the former excavation sites in the Ahrensburger Tunneltal. On the occasion of the special exhibition, both museums organised an exciting joint event programme. Complementing offers at the two locations for both great and small. Archaeologists, ethnologists and climate scientists held talks about their current fields of research. A richly illustrated exhibition catalogue has been made available with the help of renowned scientists. The catalogue can be purchased at the museum counter for a price of 14.80 euros as well as ordered via shop@amh.de and publikationen@mvhamburg.de. Ordering requires advance payment incl. shipping. Interested visitors have the opportunity to participate every Sunday in an exciting guided tour through mankind’s cultural history. 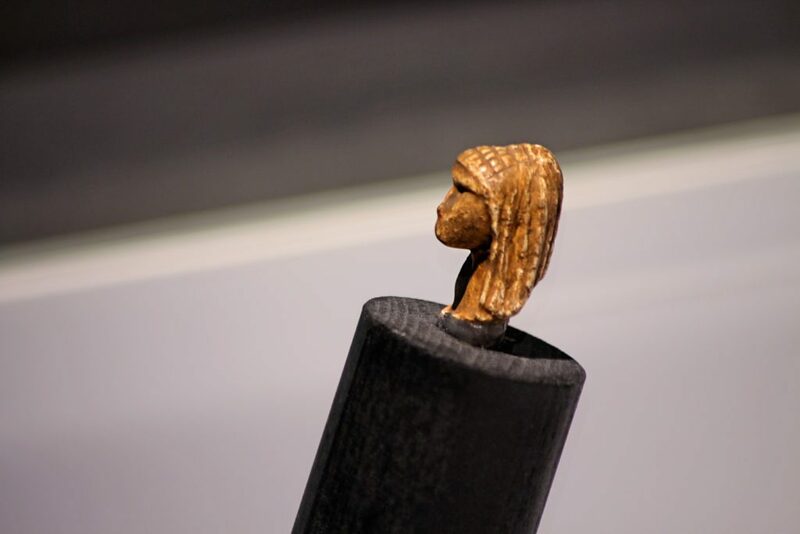 From 22nd March to 16th June 2019, the Archaeological Museum Hamburg is showing the exhibition “SYRIA. Fragments of a journey, fragments of a time” with photographs by Yvonne von Schweinitz (1921-2015). The photographer travelled to Syria in 1953 and 1960 in today’s largely destroyed cities Damascus, Homs, Hama and Aleppo, with trips to the desert oasis Palmyra and the Alawite Mountains.